I've been looking for a new way to earn some money with my art and came across online microstock agencies. Microstock agencies sell royalty free illustrations and photos at lower prices than traditional stock agencies. Since I enjoy drawing clipart on the computer using a wonderful vector graphics program called Inkscape, I thought I might try to make some money from it by selling my clipart on the microstock site Dreamstime. 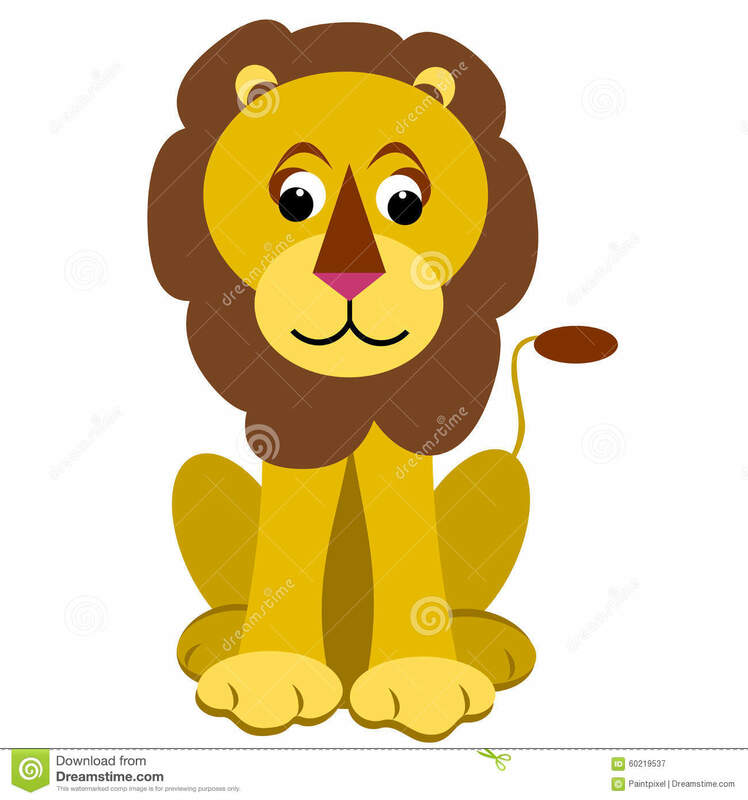 This cartoon lion is my latest upload to be accepted. So far my portfolio has 20 pictures.